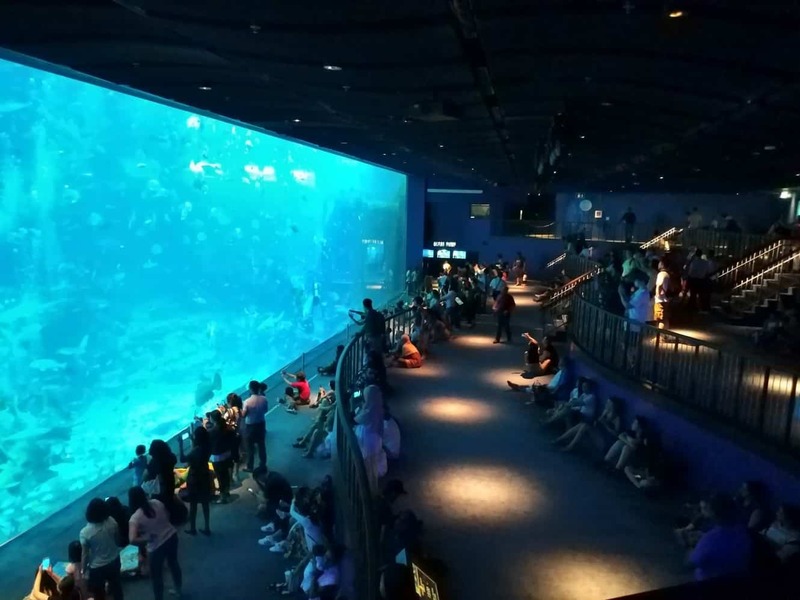 Get the best value out of Sentosa Island by buying a Sentosa Fun Pass, which will give you access to the islands best attractions, all at one great price! 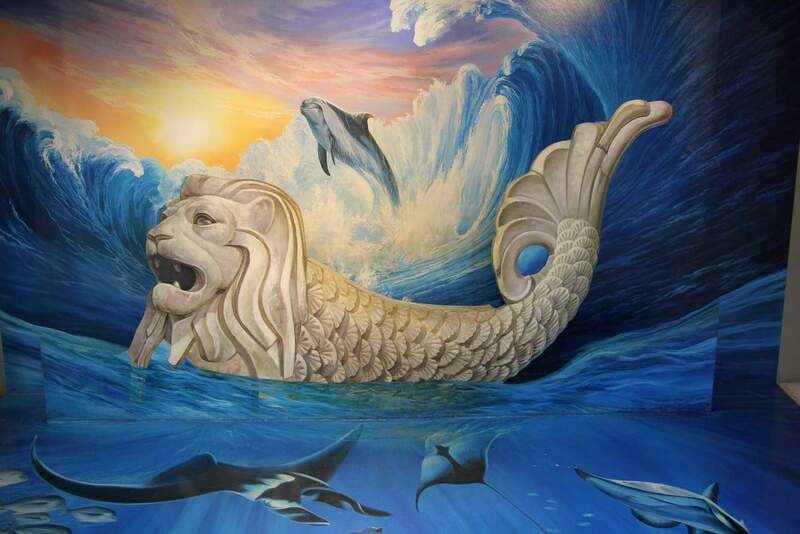 Visit up to 19 different attractions on Sentosa Island and save up to 70% of the retail price. 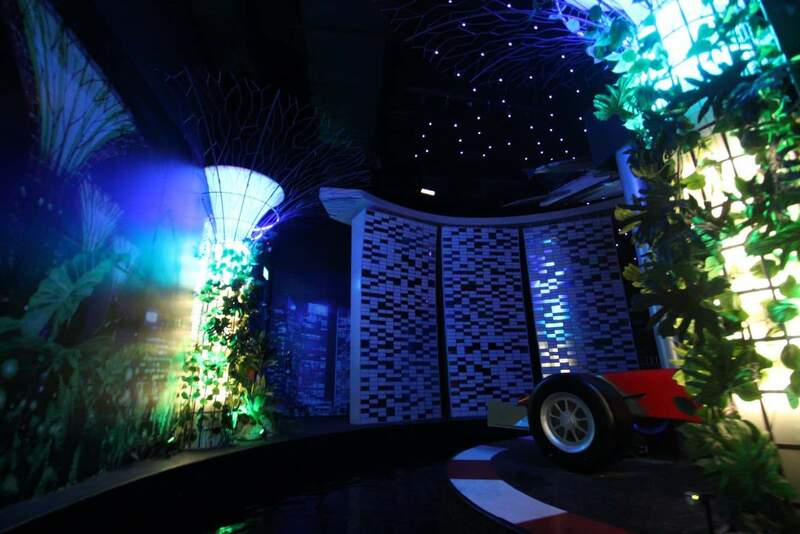 There are a huge variety of attractions to suit the whole family! 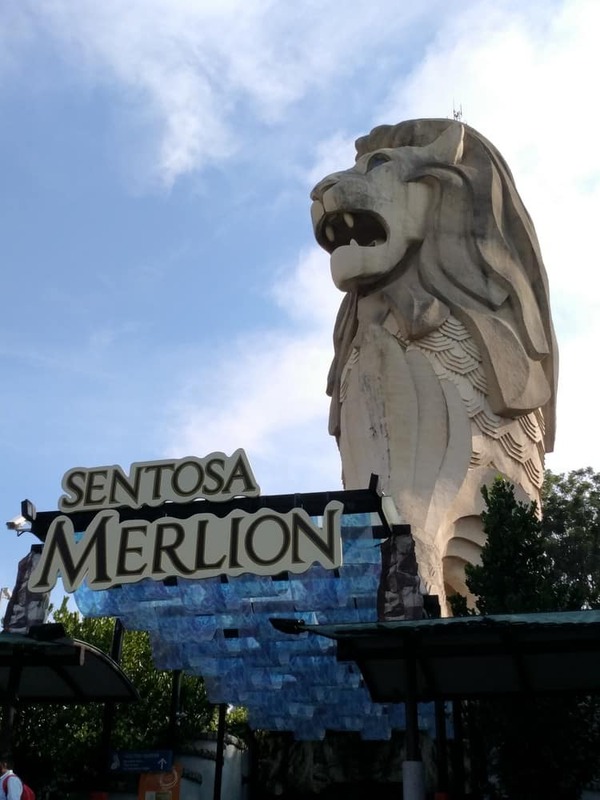 A Sentosa Fun Pass will give you access to the many attractions on the island including the S.E.A Aquarium, Tiger Sky Tower, 4D Adventureland, Madame Tussauds, Sentosa Merlion, Skyline & Luge, Segway Fun Ride, Butterfly Park, Megabounce, Parajump, Fort Siloso Combat Skirmish, Trick Eye Museum, Wings of Time and Wave House Sentosa. 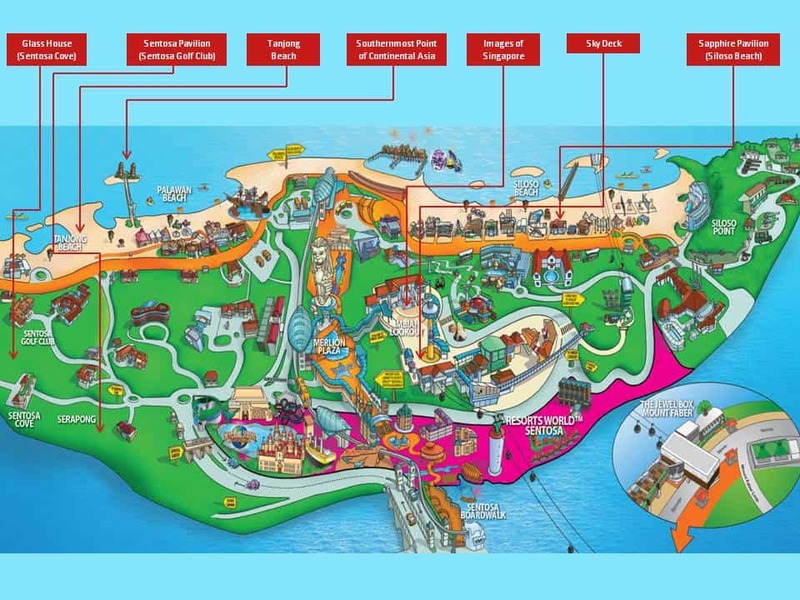 Simply purchase your pass at any of the outlets on Sentosa Island (Beach Station, Imbiah Lookout, Merlion Plaza, Sentosa Station and Waterfront Station) and then redeem your pass at each of the attractions. You can purchase a pass for 3, 5 or all attractions to suit your preference and the pass must be used over one day. Visitors should note that the Sentosa Cable Car ticket is not included in this pass. 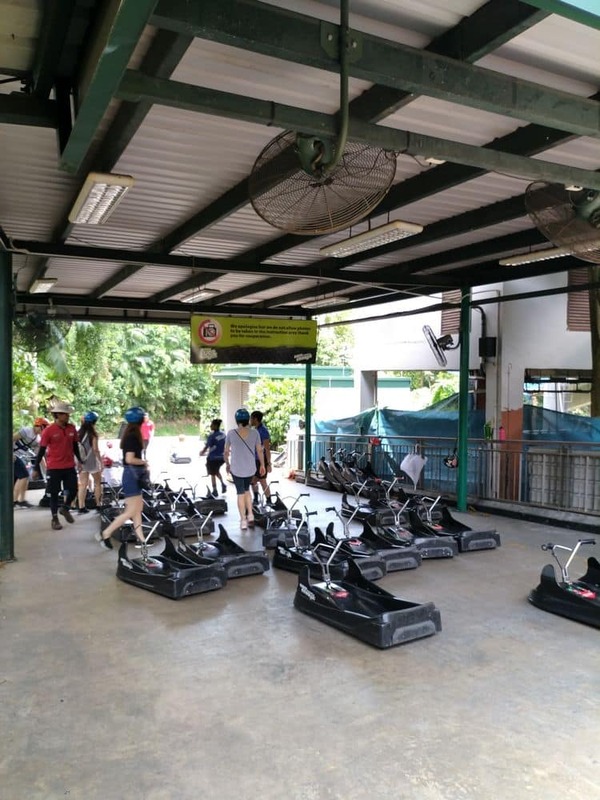 Visitors should try and complete the more strenuous activities in the morning, saving the air-conditioned activities for the hot Singapore afternoons. There are also other food and drink discounts attached to the cards which can be redeemed at various outlets on the island. You can get to Sentosa Island via the Sentosa Express. Simply take the MRT and alight at HarbourFront Station (North-East Line or Circle Line). 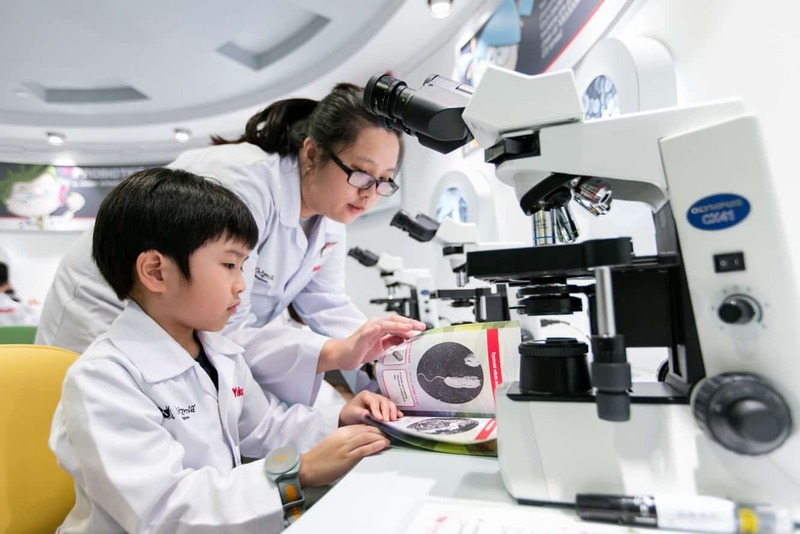 From there, you may either take the Sentosa Express located at the 3rd level of VivoCity shopping mall (Lobby L) or walk to the island via the Sentosa Boardwalk. Alternatively, you can take a cable car to the island from Harbourfront Centre. Pass valid during regular opening hours. Check individual attractions.